Join Us in Fort Mill And Start your Journey Today! Led by head instructor Jeremy Arel, our classes bring professional coaching to students of all experience levels. We're here to help you get better one step at a time and sustain your success for years to come. For us, BJJ is a way of life. It's a form of discipline for everything we do and a source of motivation through life's toughest challenges. We're here to share with you wide-ranging benefits we have come to love. Our mission is to help everyone in our community find success. Whether you're a complete beginner or an experienced fighter, we want you to feel excited about training and accomplished after every class. We pledge to provide you with a safe and supportive environment where you are welcomed on day one and motivated to give it your all. Your success is our priority and we're here to make it happen. 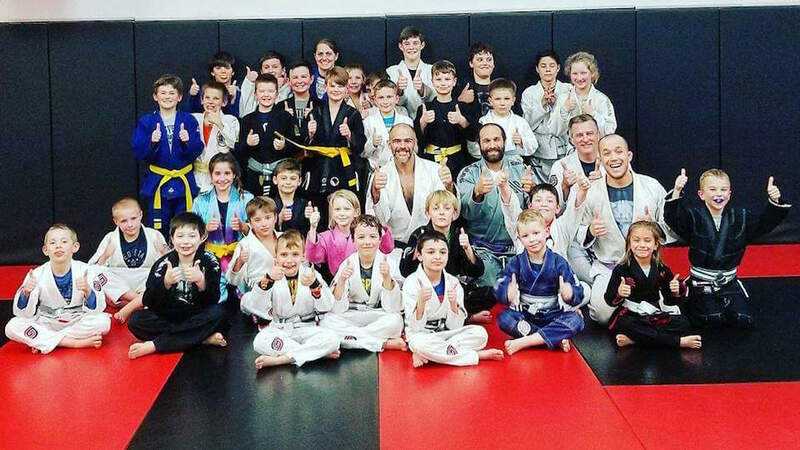 Our Brazilian Jiu Jitsu Classes have something for all ages and abilities. Learn the very basics or challenge yourself with high-level training. We're helping men and women across Fort Mill and Charlotte see incredible results! Our Kids Martial Art Classes challenge students to stay active and build in them an incredible sense of self-confidence. 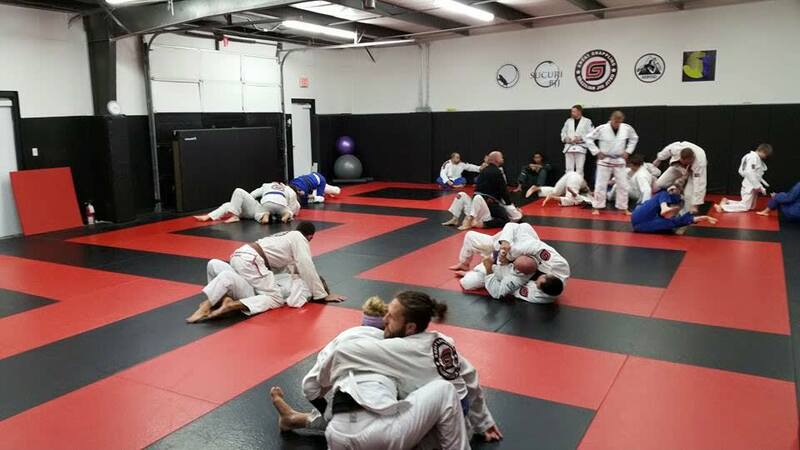 Relying on the art of Brazilian Jiu Jitsu, we're helping students across Fort Mill thrive. 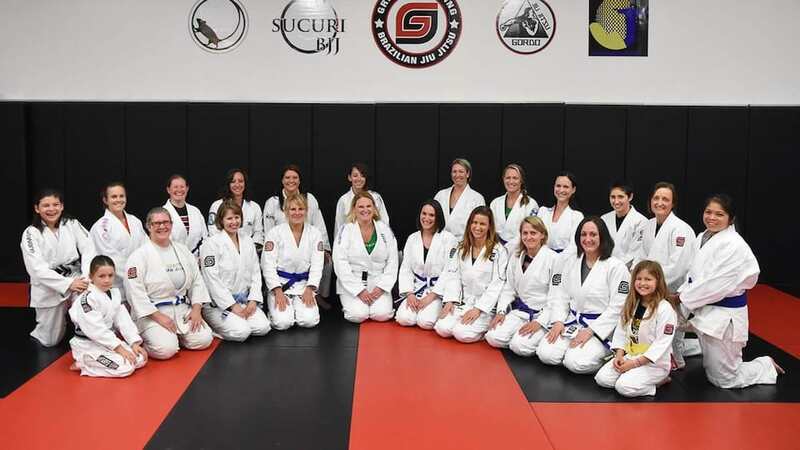 Build your skills one step at a time in our Women's Brazilian Jiu Jitsu Classes. We're proud to help women train with confidence and comfort and get the most out of every workout. Learn more or get started today! BJJ is a sport that keeps you driven week in and week out. No matter where you begin, our classes help you get better one step at a time and stay challenged with increased difficulty and friendly competition. The bottom line is we know how to help you get the most out of your workout. Did you know that a majority of real-world fights end up on the ground? If you're forced to defend yourself in an altercation or attack, you're going to want effective ground-based skills that help you maintain control and stay injury-free. That's where we come in. We're here to help you break free of static training. No more rep counting. No more wasted energy. Our classes keep your heart racing and your muscles moving from start to finish - but your mind is motivated throughout to focus on the task at hand, not how hard you're working. The beauty of our system at Great Grappling is the progression of skills that we help you through. One day at a time, you'll get stronger, and faster, and smarter. In a few weeks, you'll look back at your first day and be amazed at the progress you've made and the goals you've accomplished. 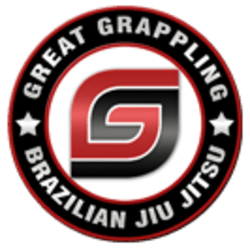 Welcome to Great Grappling Brazilian Jiu Jitsu, where we're dedicated to high-quality coaching and unwavering support. Our BJJ Classes are designed to make professional grade training available to everyone in our community. No prior experience is required. No egos and no intimidation. Our goal every day is to help men and women across Fort Mill and Charlotte challenge themselves and take pride in their accomplishments. PLUS, in our Kids program, your little one can develop incredible discipline and confidence that will serve them for years to come. Check it out for yourself. Just fill out the short form on your screen to get started today!